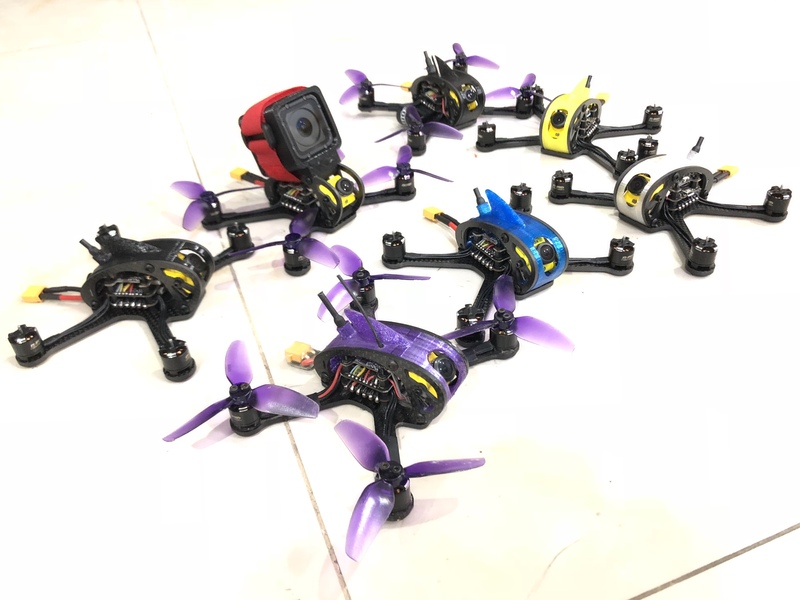 Choose your favourite color for your Leader 3SE! DEAD ON ARRIVAL AND HOBBY COOL NEVER ANSWERED MY EMAILS OR RESPONDED IN ANY WAY TO MY EMAIL. I ENDED UP FIXING THE PROBLEMS MYSELF AT MY EXPENSE. NEW FLIGHT CONTROLLER AND VTX. I am loving my new Leader 3 it flies very smooth and is very fast! 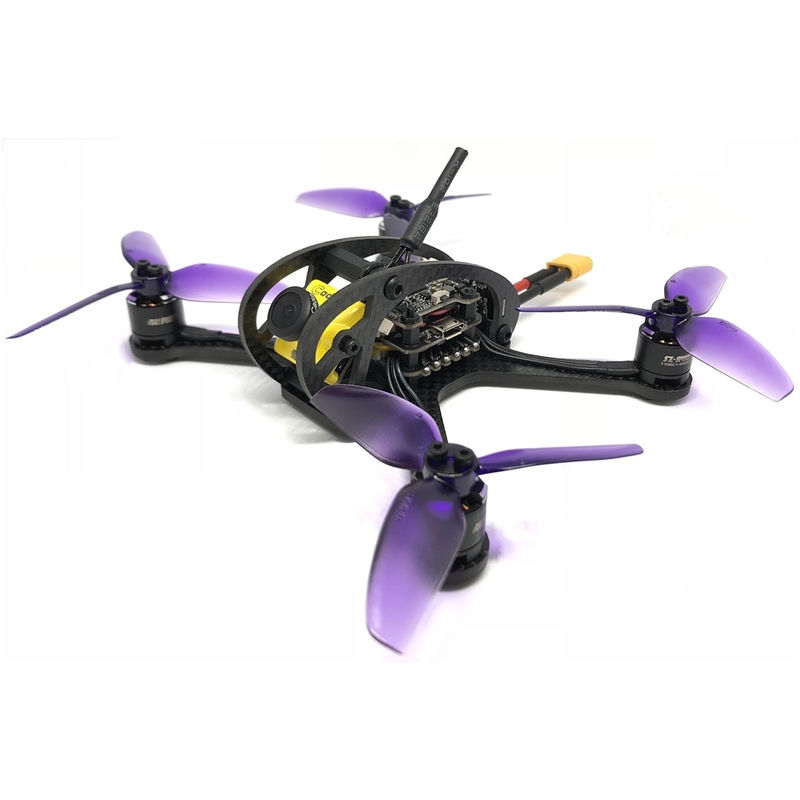 I would definitely recommend the Leader 3 as a fun and fast quadcopter!